We can handle all of your current shipping and fulfillment processes and are available to answer any questions you may have. We’re familiar with the unique needs of creatives, and we’ll take the logistics out of your hands. Breaking Into the US Market? This is a huge step, and we are familiar with the unique distribution needs of international business owners. 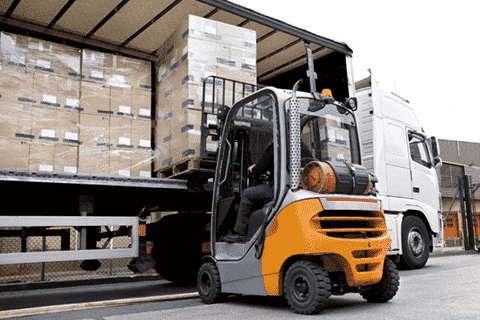 We are a distribution center specializing in warehousing, order processing, product fulfillment, and distribution of products anywhere in the world. Our mission is simple: we provide fulfillment and shipping services for businesses nationwide who do not want to manage inventory. When you partner with us for your order fulfillment needs, we manage critically important "back end" operations to make your distribution and logistics management easier. Deliver your products across the country from our west and east coast warehouses. Store your goods in our safe, dry facility whether it's just a few pallets or hundreds of them. View and manage all your orders and inventory 24/7 in real time. Delight your customers (even after a return!) with fast, organized reverse logistics support. Leave the product bundling to us, we also handle your Amazon kitting. We integrate seamlessly with your shopping cart software for an easy and efficient experience. And Many Other eCommerce Platforms! Reach 80% of the US Population in 2 days! 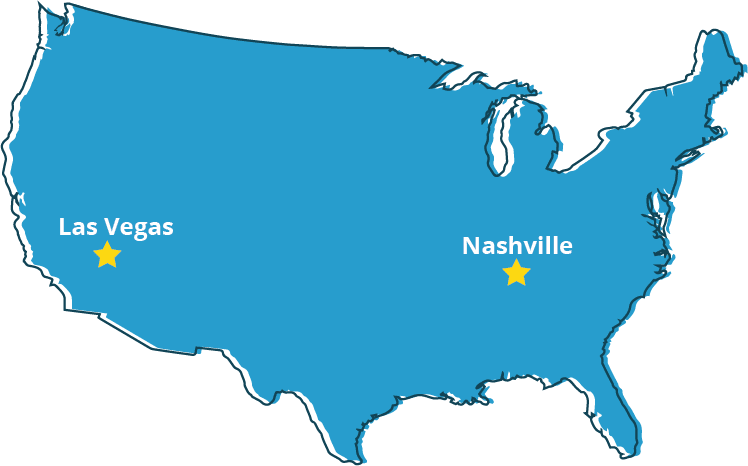 Ensure your customers receive their orders quicker and for reduced prices with our Las Vegas and Nashville fulfillment centers. Satisfy your customers with the convenience of quick shipping no matter their location. Our east and west coast fulfillment centers allow you to cut down shipping time to 2 days in many cases. Don't Know Who to Trust With Your Merchandise? 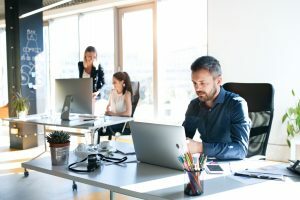 It takes a big leap of faith to trust a third party with all of your stock, and you want to be sure that you're making the right decision, especially when it comes to managing it all from afar. Ship My Orders is the only fulfillment company that you should hire as your shipping partner. Take it from somebody that has been in business since 1999 and gone through more shipping facilities than I even want to remember....from smaller, family-run operations to the largest in the country. If I could give them more than 5 Stars, I would, without hesitation. Ready to Work With Our Order Fulfillment Company?